Tarun Gupta August 10th, 2015 Search Engine Optimization 5 comments. Whether its a YouTube video or a standard webpage, soon the watch time spent on these entities would be considered a search ranking factor. Recently, Google won a patent on 'Watch Time' that could be an indication of how the search giant intends to rank video content in the future. The patent outlines Google’s proposed in-house methods and internal algorithms of ranking content by ‘watch time’. Besides being associated with video content, the 'Watch Time' may also refer to how long someone stays on a page they have found in the search results, regardless of the page content. What Is Watch Time ? Watch Time is a measurement metrics used to promote videos on Google owned video streaming website YouTube. 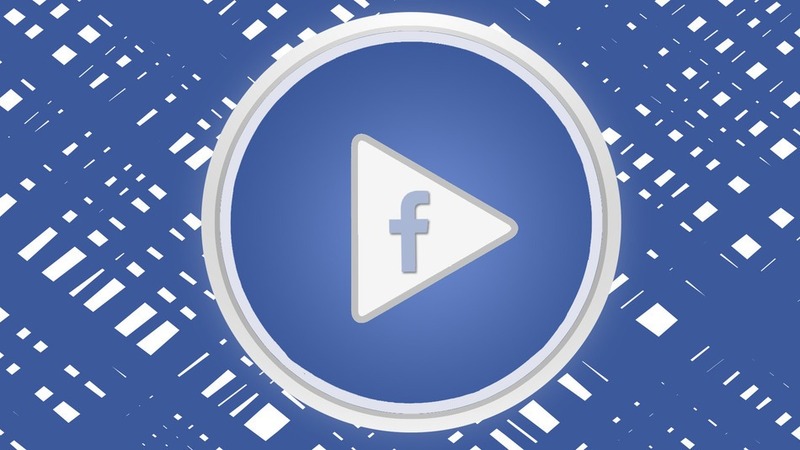 The algorithm for suggesting videos comprise several parameters including prioritizing videos that lead to a longer overall viewing session over those that receive more clicks. It benefits viewers from more enjoyable content being suggested to them. The patent covers the methods how a content is associated with ranking score based on how long people usually spend watching that content. The scored assigned may be adjusted in search results. They may boost or lower search rankings according to the viewing habits associated with the content. When it comes to YouTube videos, 'Watch Time' is a known ranking factor. The algorithm emphasizes and promotes videos with longer viewing sessions rather than those that receive the most clicks. You May Also Like : How To Develop An SEO Friendly Website ? that. But that as it may, I have question how they separate between a small and a big content. Interesting! It does seem logical to use watch time as a ranking variable rather than perspective check. Its likely Google is already using something very much like this…. It does appear like a metric that works admirably to show that people have been appreciating being demonstrated a particular video in response to a search.